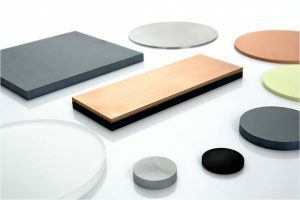 Founded in 1994, Stanford Advanced Materials(SAM) is a global supplier of various sputtering targets such as metals, alloys, oxides, ceramic materials. SAM supplies high-quality and consistent products to meet our customers’ R&D and production needs. By frequently visiting these manufacturers and understanding their production, quality control, administration, and management sections, we have carried out faithful cooperation over the years and built profound working partnerships with our customers. The target is an intuitive name for the coating material used in physical vapor deposition (PVD) applications. 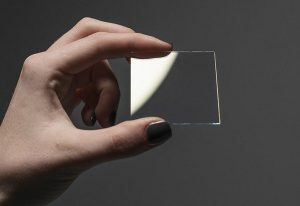 During the deposition process, the membrane is subjected to electron beam, ion beam or atrium bombardment by ions, just like the target being shot, so such materials are commonly referred to as targets. The sputtering target is one of the targets, and it specifically refers to the target of the vacuum sputtering method applied. Sputtering targets are mainly divided into metal targets, ceramic targets and alloy targets. And there are too many sub-categories, which you can find in the product catalog of our website. Usually, purity, impurity content, density and grain size and grain size distribution are assessed to value the sputtering target. Please refer to What are the Primary Performances Requirements of Target Materials for detailed information. 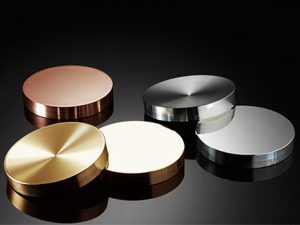 Sputtering targets are widely used in various industries, such as Automotive Glass & WEB Coating, Semiconductor Materials, Hard wearing & Decorative Coatings, Optics Coatings, Solar and Electronics. Stanford Advanced Materials (SAM) Corporation regularly updates industrial knowledge and news about sputtering targets on our website. If you are interested, please visit https://www.sputtertargets.net/ for more information.